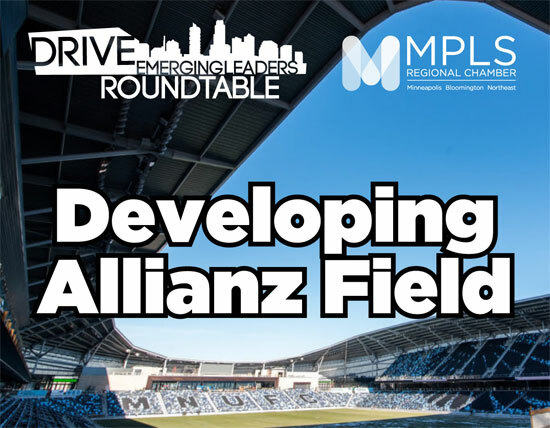 In April 2019, Allianz Field will officially open offering Minnesota soccer fans a world-class, natural grass field. Developers promise the complex will bring more soccer talent and competitions to the area, new jobs and visitors. 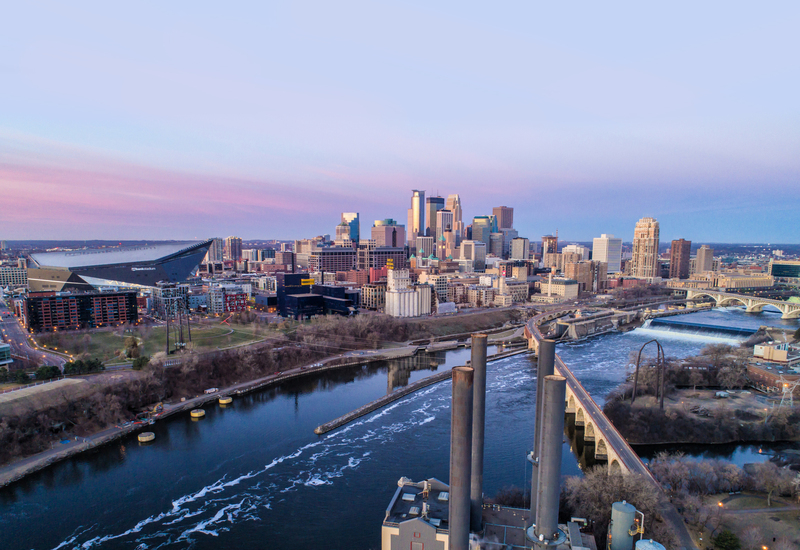 At this DRIVE Roundtable, hear from Dr. Bill McGuire, Managing Director at the Minnesota United FC, on how his passion for sports and interest in revitalizing a historic neighborhood resulted in a state of the art facility. Cancellations must be received 3 business days prior to the event for a refund. All no shows will be billed. Substitutes are accepted.